I am a creative developer living in Wichita, Kansas. My passion is to improve lives with code. Thank you for checking out my portfolio! Feel free to browse my work, read more about me, or view my GitHub profile. Got a question or a proposal? Send me a message! When I was seven years old, my dad taught me some basic HTML and CSS. I fell in love immediately, and I've never stopped learning since. My name is Andrew. 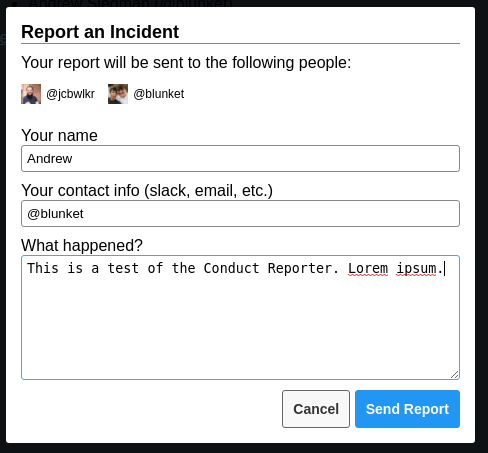 I'm a creative developer and problem solver. When a creative person is equipped with programming knowledge and tools, they are empowered to build great things. My passion is to use that power to better the lives of everyone around me. Whether I'm building productivity tools, websites, or otherwise solving real-world problems, I love to code. There is something incredibly cathartic about it, and seeing the positive impact my work has on others brings me a lot of joy. I'm a creative developer from Wichita, Kansas. But who am I beyond that? 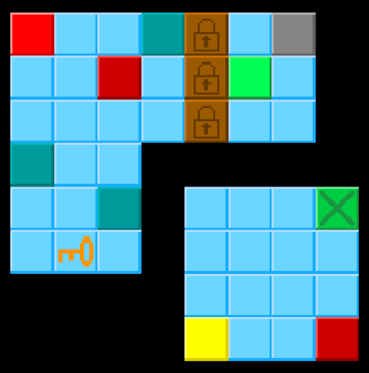 When I'm not working, I might be building a puzzle game for Android (or some other type of game). I might be out adventuring with friends in downtown Wichita, playing guitar, or writing. Or I might just be window shopping at Target. Whatever I'm doing, I'm probably wearing my 2017 Hacktoberfest T-shirt. It looks fantastic on me. Whether you're interested in hiring me, looking to team up on a project, or simply seeking advice, you are welcome to contact me at any time! Here you may browse the various projects I've either built entirely myself, heavily worked on, or contributed to in my time. 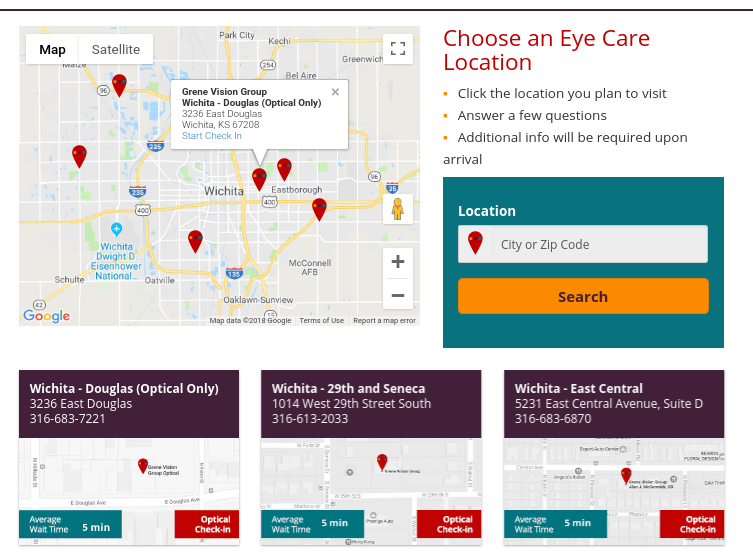 A reactive website that finds the user's nearest location via Google Maps API, provides wait times, and allows them to check in for an appointment. 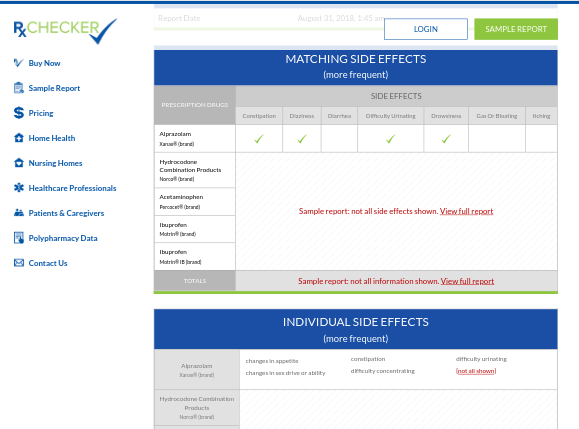 A website that generates reports to inform users about possible conflicting medication side effects. A productivity tool. 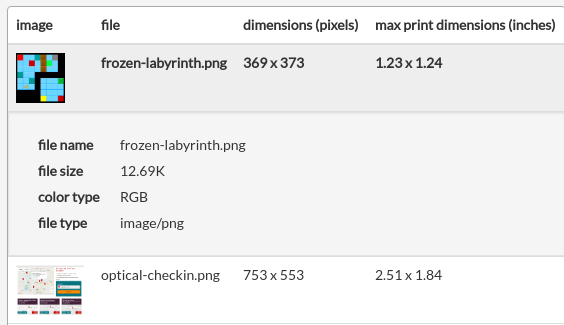 Designed to assist my colleagues in quickly and concisely viewing data about image files to discern if they are acceptable for print design use. 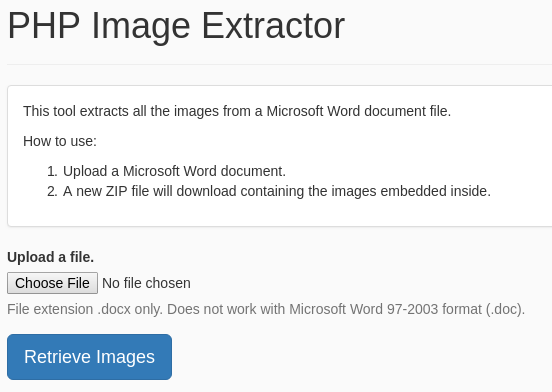 A productivity tool that extracts all images from a Word file and downloads them in ZIP format. An exciting tile-based slider puzzle game for Android! Ice themed. Published on Google Play. 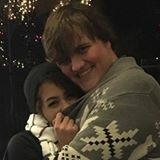 I'd love to hear whatever you have to say! Use this form to contact me. Don't worry if you need to explain more than you can fit here -- just leave your email above and I'll get back to you! I am currently accepting freelance job proposals. Briefly describe the task above and I'll let you know what I can offer you.